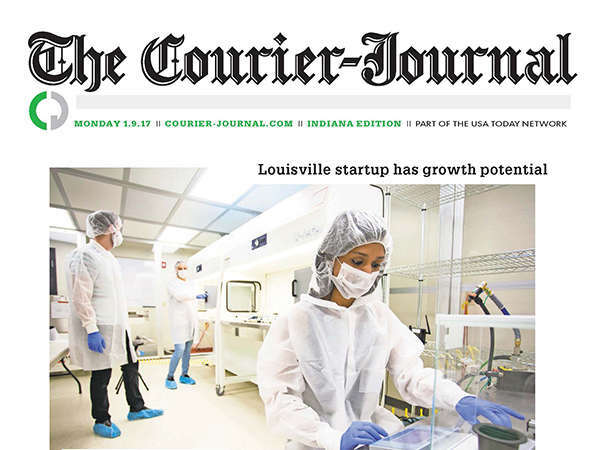 Front page feature in Louisville’s Courier-Journal and coverage on washingtontimes.com: “Mending broken bones is key for innovative Louisville startup”. Self-setting bone matrix with engineered bone particles for optimized compressive strength and resorptive characteristics. Particulate graft with engineered macroporosity to promote protein deposition and cell attachment. 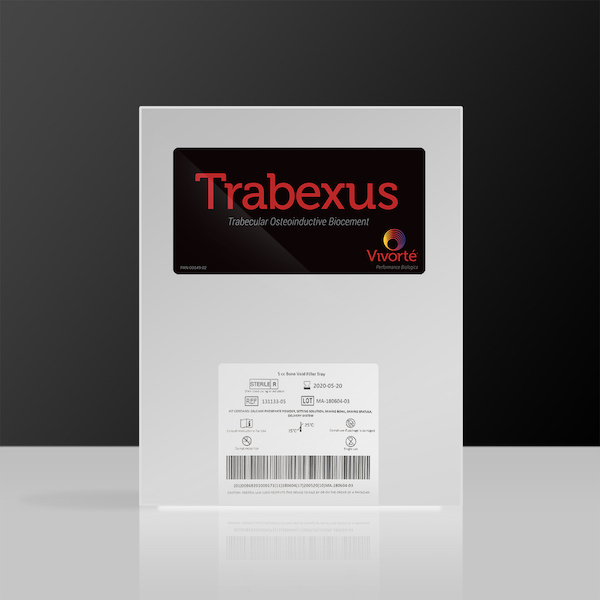 Trabexus is a proprietary, self-setting, gradually resorbable, calcium phosphate cement combined with engineered allograft particles. This novel formulation optimizes the material's remodeling characteristics and compressive strength. The product is intended for indications where remodeling is important. Fortera is a proprietary, self-setting, injectable calcium phosphate cement. 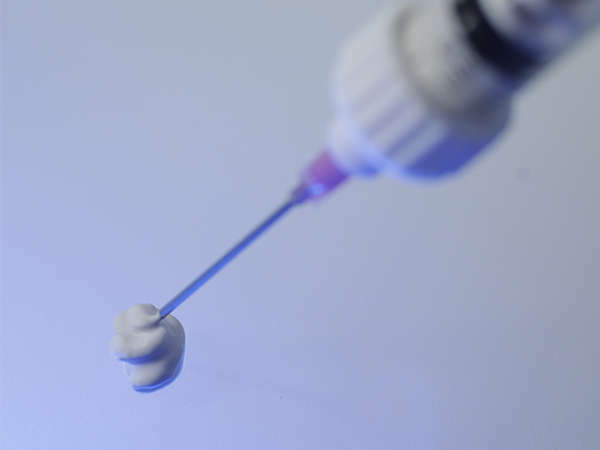 Upon mixing, the material transforms into a paste, capable of flowing through a 16-gauge cannula. Fortera is ideally suited for bone void filling applications requiring high compressive strength and circumstances requiring controlled or minimally invasive delivery. 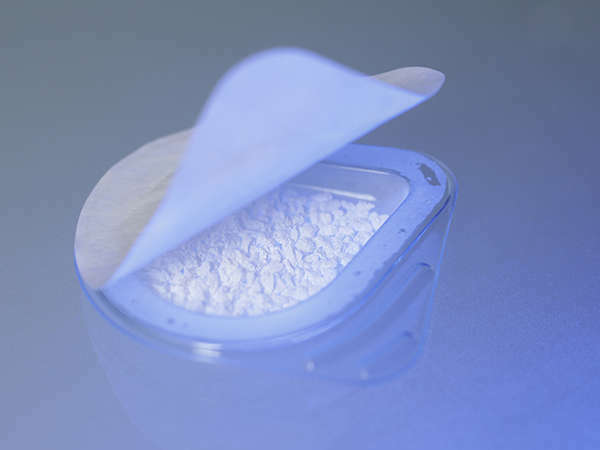 Regento is composed of resorbable, particulate beta-TCP granules and provided in a sterile, single use kit. 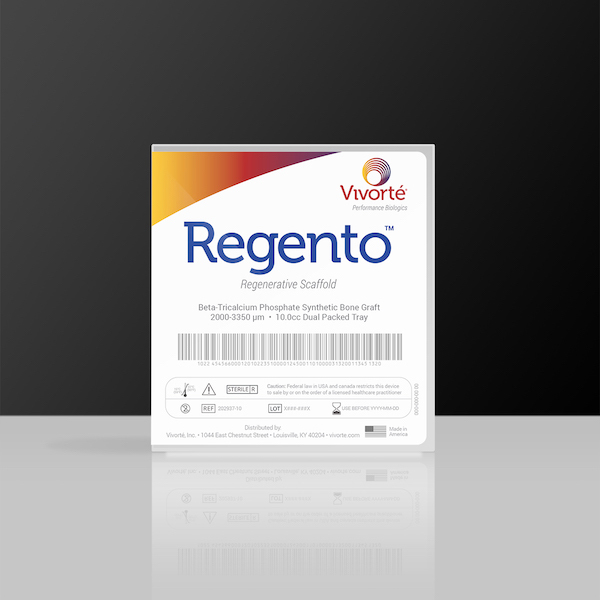 Regento can be combined with bone marrow aspirate or blood prior to implantation to impart an osteogenic property to the graft. 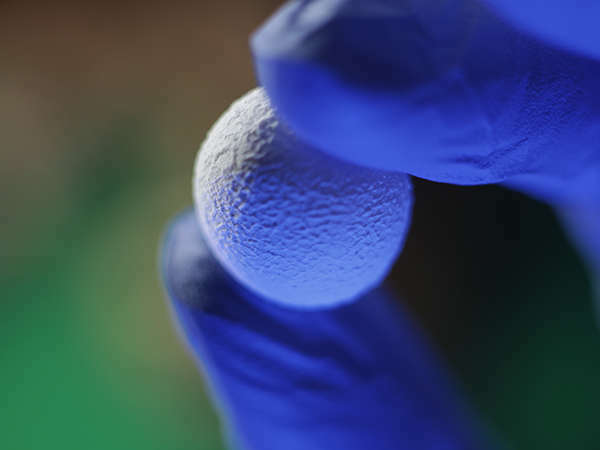 Vivorté is committed to developing bone grafting and regenerative technologies that advance the standard of care for surgeons, hospitals and patients.